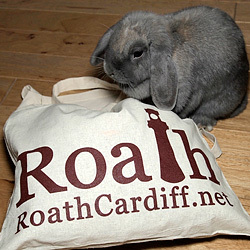 Bunnies approve of Roathcardiff.net tote bag! 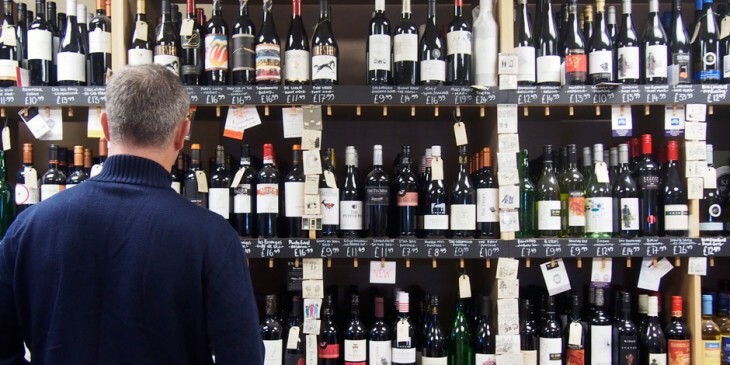 Roath Cardiff are volunteers who do this because we love Roath. If you want to reproduce anything from RoathCardiff.net, please ask us first. Feel free to share content via social media – all posts on this website have social sharing buttons. All content, design and concepts © RoathCardiff.net. © 2016. All rights reserved. RoathCardiff™, RoathCardiff.net™, RoathPeople™, Trade in Roath™ are Trademarks of RoathCardiff.net. © 2019 Roath Cardiff. Powered by WordPress. Deadline Responsive by AWESEM.